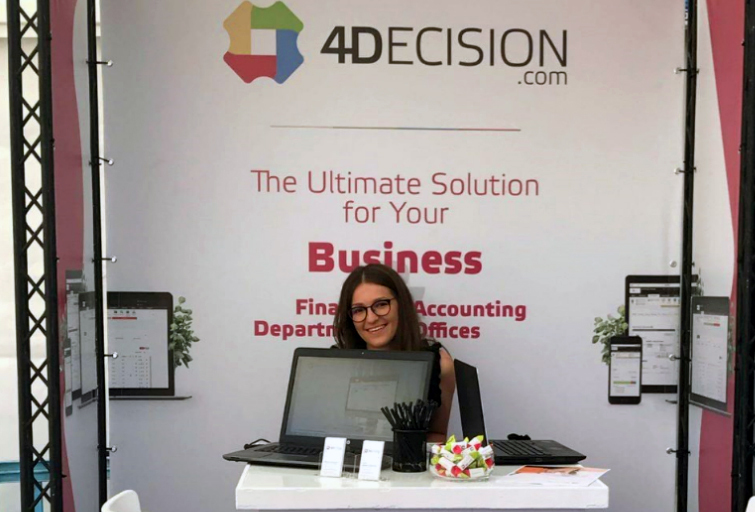 Between 4–7 September 4Decision exposed at the DLD Tel Aviv Innovation Festival 2017. 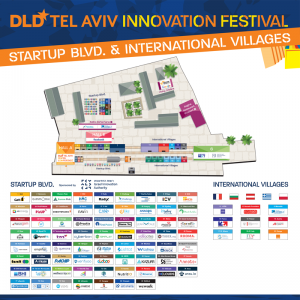 DLD Tel Aviv Innovation Festival is the largest international meeting of the Hi-Tech industry, new start-ups, investors, international corporations and industry leaders. DLD Tel Aviv Innovation Festival allows you to learn the specifics of the Israeli market and to establish new, valuable contacts with the representatives of the Israeli and international markets. 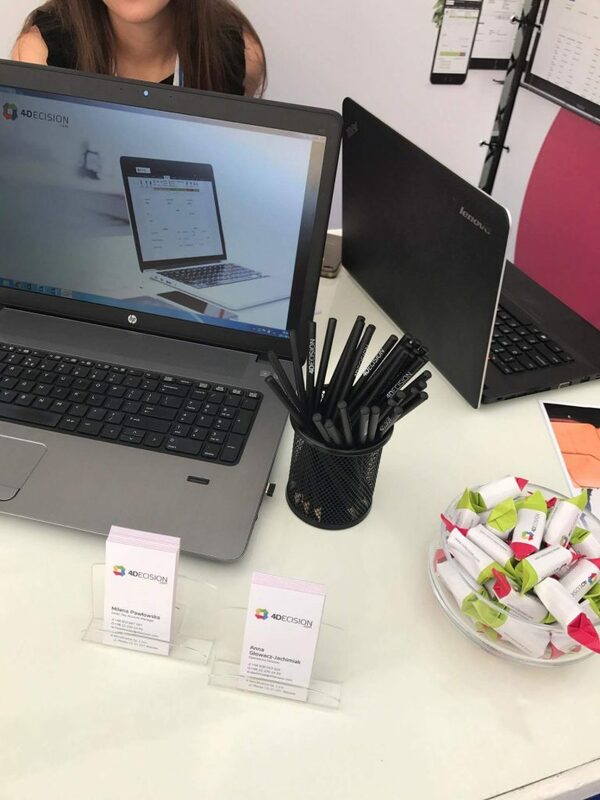 The 4Decision team presented their offer as well as the benefits provided to the accounting in their daily work with the client.